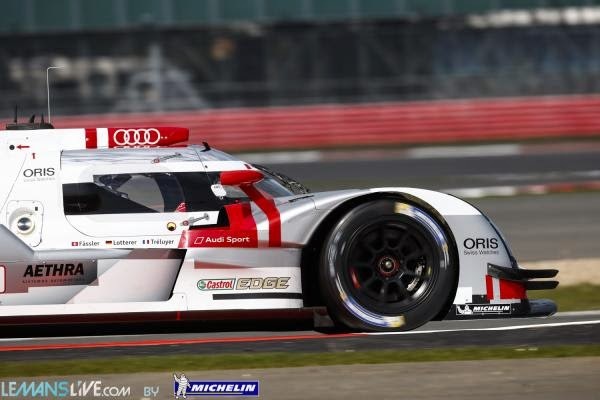 SILVERSTONE, ENGLAND – The Audi R18 e-tron Quatro of Fassler/Lotterer/Trelyer fought a thrilling battle to victory at the opening round of the FIA World Endurance Championship. 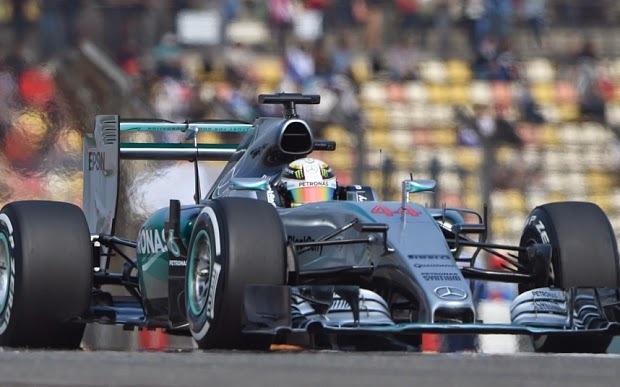 On Sunday, Hamilton and Mercedes Benz said no to Ferrari claiming the podium at the Shanghai Grand Prix. In Formula One, Mercedes showed that they were not ready to roll over after the Ferrari win at Malaysia. 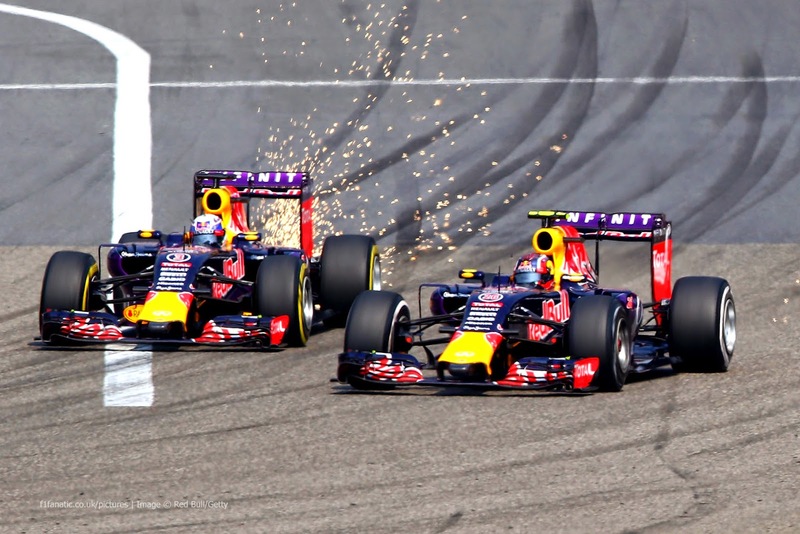 The Chinese Grand Prix saw Lewis Hamiton to reclaim the top spot on the podium followed by his frustrated team mate Nico Rosberg. Ferrari was still a formidable player ending with the final podium spot with Kimi Raikkonen following in 4th place. Mercedes was ready for Ferrari this time with both drivers running a very effective tire conservation strategy, after the Ferrari showed hom easy it was on tires. 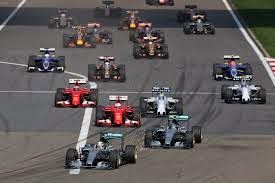 “We knew that the Ferraris were very, very good with their long-run pace,” commented Hamilton, “and also looking after their tires so today the real goal was to manage the tires and my goal was to look after my car"
It appears that Mercedes was so concentrated on beating Ferrari, that they caused some tension between their drivers. Team mate Nico Rosberg however had some firm words for Hamilton, “It's just now interesting to hear from you, Lewis, that you were just thinking about yourself with the pace in front and unnecessarily that was compromising my race," he said. Hamilton replied that "It's not my job to look after Nico's race. My job's to manage the car and bring the car home as fast as possible," he said. "If Nico wanted to get by, he could have tried." 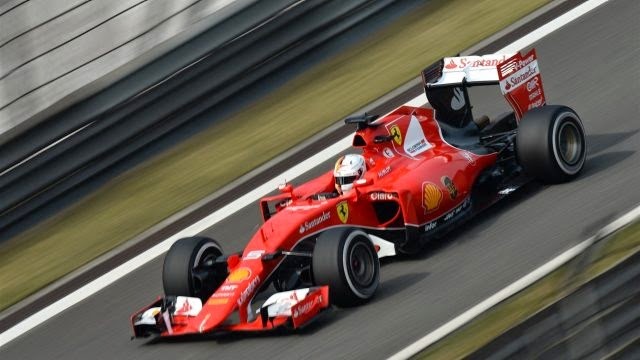 Will the tension in the Mercedes camp provide Ferrari some advantage as the season continues? 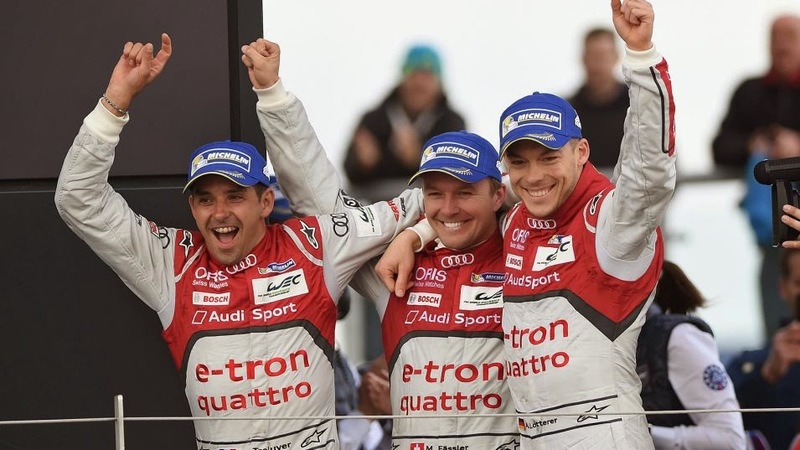 We will have to keep tuned in, as the 2015 season is turning out to be quite exciting.